Even though dinosaurs are extinct, this didn’t stop Pragmatic Play from bringing them back on Jurassic Giants Slot! 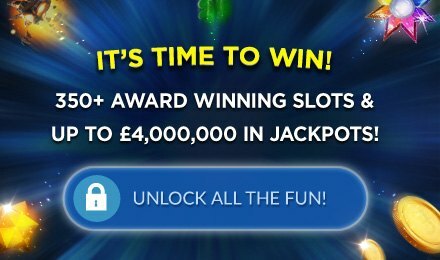 Play this highly entertaining slot machine at Wicked Jackpots! Packed with 6 reels and 4096 ways to win, this slot game is based in the dense American jungles. On this slot game, you will find symbols like: Women, Tiger Teeth, Fire Torches, Dinosaurs and high card values landing on your reels to trigger massive wins! This slot game pays both ways, from left to right and from right to left! Trigger wins anytime on the massive amount of paylines present. Amount of Lines Selection: Ways to win remain fixed on this slot game, and cannot be adjusted. This slot game consists of a Free Spins Bonus! When Scattered Diamonds appear stacked anywhere on the reels, the bonus round is activated. Getting 10 or more Diamond symbols trigger the feature. For combinations of: 10, 11, 12, 13, 14, 15, 16, 17, 18 or 19 Diamond symbols, you are awarded with 15, 20, 25, 30, 35, 40, 45, 50, 80 or 100 FREE spins respectively.